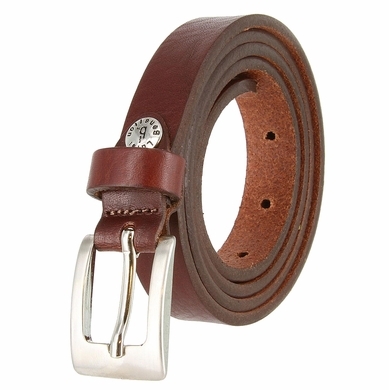 Genuine leather dress belt. Made in Italy. 3/4" wide with silver plated buckle.